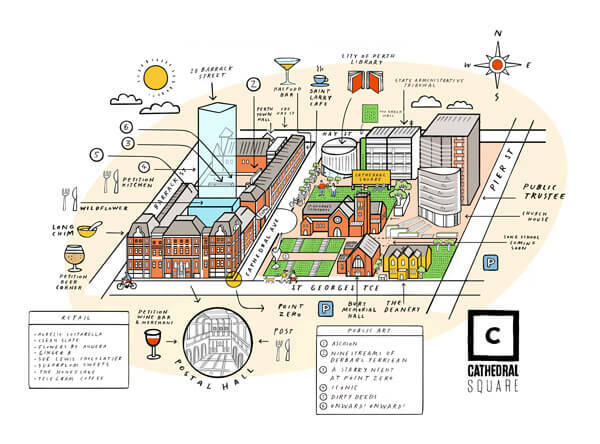 Discover the history of Cathedral Square and the State Buildings during Perth Heritage Days. Heritage Perth unlocks the doors to some of Perth’s most iconic heritage buildings and invites guests to explore, learn and discover. Take a self-guided tour, play some heritage games, or just settle with a picnic and enjoy the entertainment. 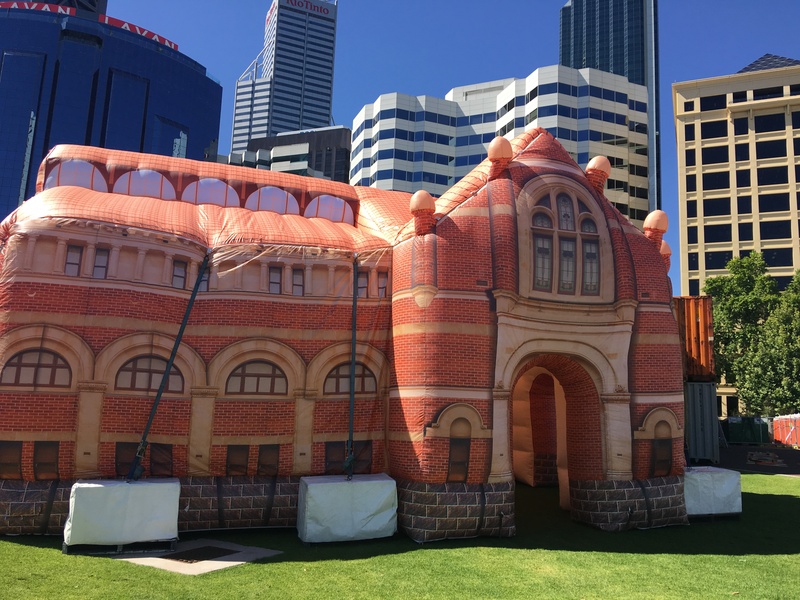 This year our little and big historians can step inside an Inflatable Museum to discover the story of the West Australian Museum and its history, which has been in the heart of the city since 1891. 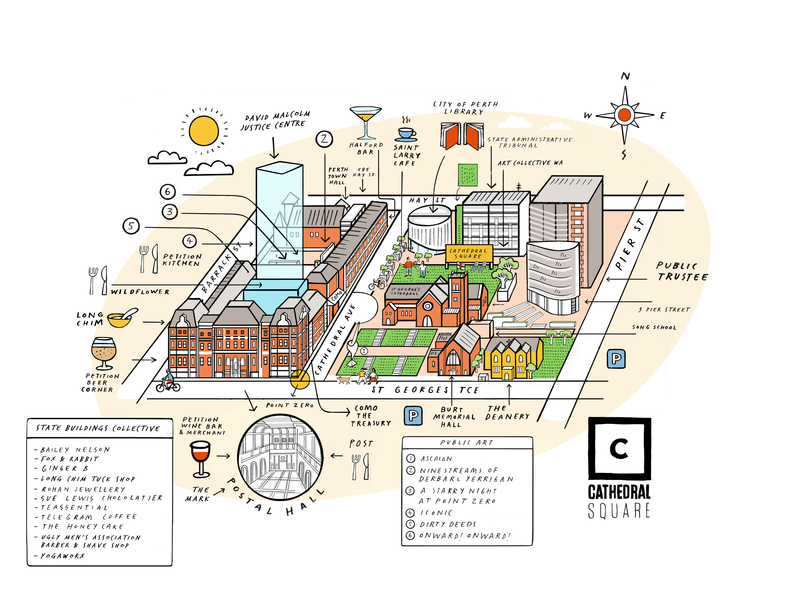 Find out about the New Museum Project development, the uses of the stunning heritage buildings over time, the important of the place to Aboriginal people and see artefacts found during the New Museum archaeological investations. Learn about the rich and fascinating history of our buildings with a range of free family activities.